GiftBasketsOverseas.com has always protected your privacy and personal data, keeping it secure and never sharing it with third parties. Now we’re taking that security to a new level, and ensuring we remain in compliance with the new GDPR rules from the EU. 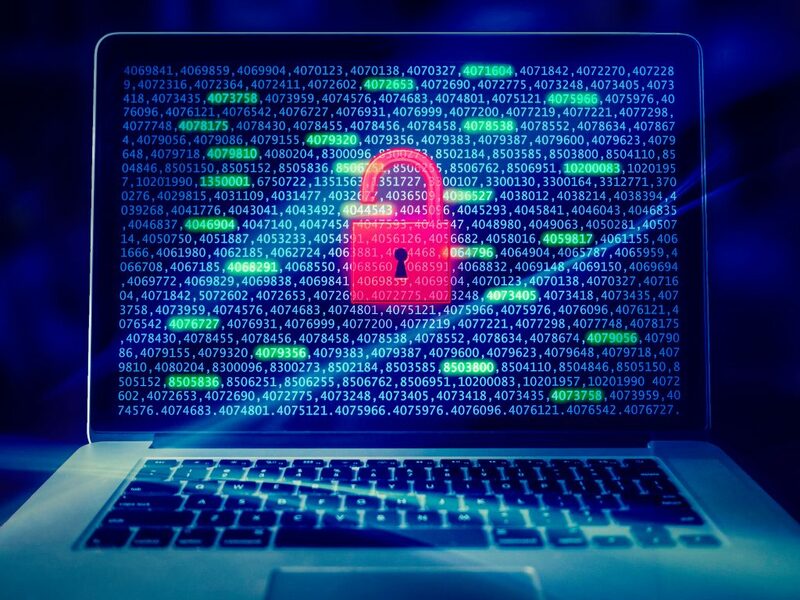 Since we have always valued your privacy and security, we’re rolling out these improvements for all our customers around the world – not just those based in the EU. Some call it soccer, some call it football, and everyone calls it fun! Once every 4 years, the whole world comes a little bit closer. 32 countries gather to play some amazing matches and discover the world’s best soccer (football) team! The FIFA World Cup 2018 is here. This is a unique time where nations all over the world bond over a single sport. Differences are all temporarily put aside in favor for cheering on your favorite team! But how do you celebrate it? At GBO, we have TONS of soccer fans, so it’s only natural that we worked together to write a blog about some of the countries we are from. What does their team history look like? What’s the most popular gift to send to that country? 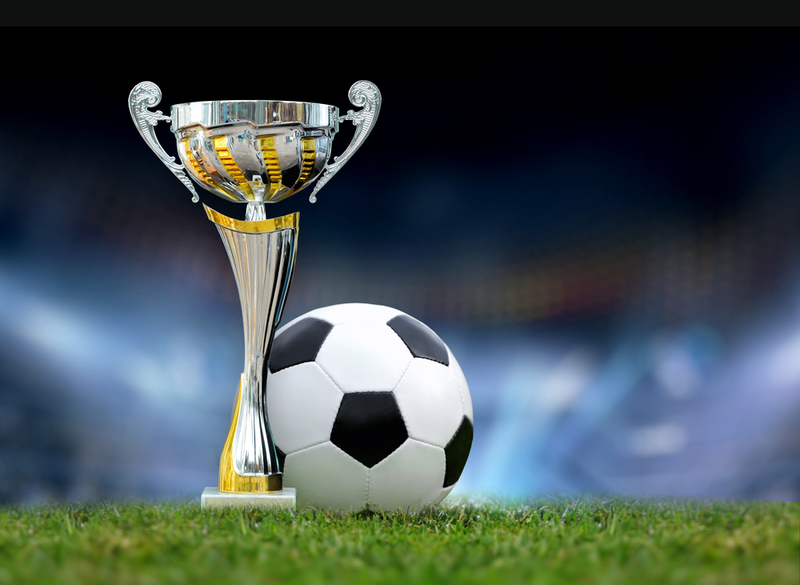 Below you’ll find our team’s comments on a few country’s soccer teams, and how best to cheer them on and support their fans! Continuing our tour through the world, gift by gift, we’ve landed in Greece. 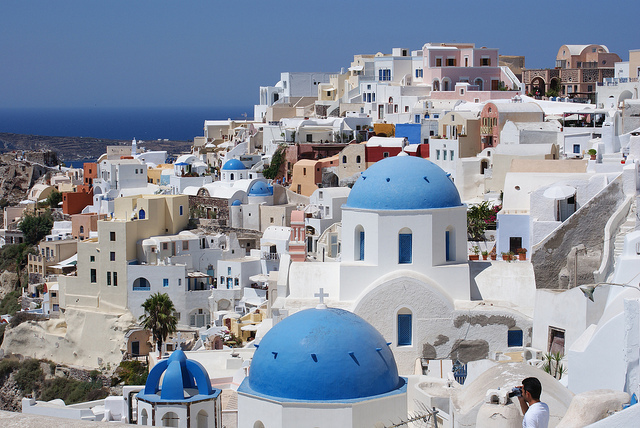 A beautiful and rich country, Greece is the go-to destination for many tourists. But that raises the question: how do you spoil people who live in a beautiful nation nestled near the sea? Along with that, how do you surprise friends and business partners with gifts? Additionally, what rules are there for sending a gift basket? Finally, what holidays are you forgetting? What Is The Dragon Boat Festival in Hong Kong? The Dragon Boat Festival in Hong Kong (or Tuen Ng) is a spectacular summer holiday in the region. Extremely popular in China and even outside the country, the festival is rich with tradition. 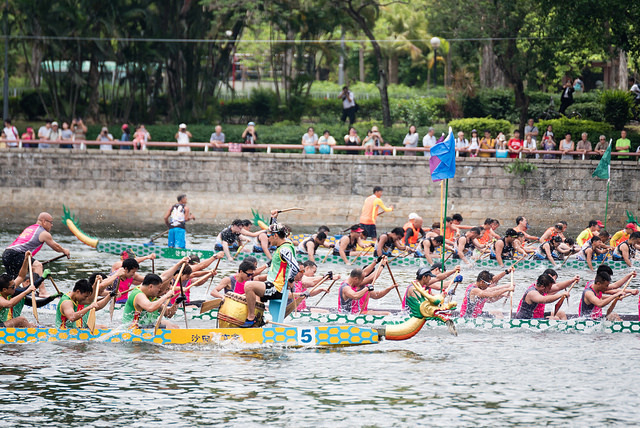 Dragon Boat racing is the main focus of Tuen Ng, giving the festival its name and unique competitive flair. The Dragon boats for the races are adorned with large colorful flags and flowers. They race in the river to the beat of a drum, providing the viewers with an exciting and colorful sight. Westerners call the competition ‘Dragon Boat Races’ because of the way the boats look. Strongly resembling Chinese dragons, their long narrow bodies are decorated with a dragon’s head and tail. The average boat length is about 20–35 meters. Each boat can carry from 20 to 60 paddlers, a drummer and a steerer. Tradition says the winning team will receive good fortune the following year. Finding the perfect gift for friends, family, and business associates can feel daunting. We all want to do our very best to impress, and that’s hard even for people you know nearly as well as you know yourself. For someone miles away, it can feel impossible. 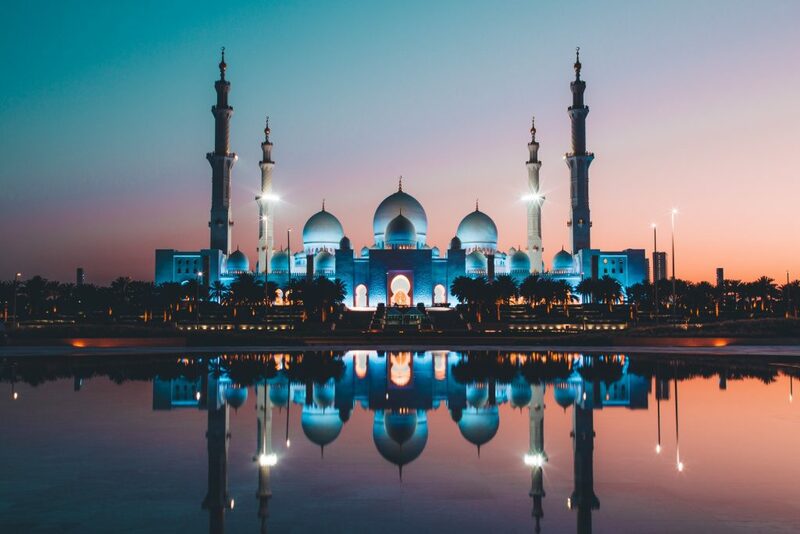 When you’re navigating gift-giving culture in UAE, or the United Arab Emirates, if you’ve never visited (and even if you have), you likely have a ton of questions. To make things easy when you’re sending gifts to UAE, we’ve created a quick and easy cheat sheet for you to follow. Being a good father isn’t new — history has many examples of outstanding dads who deserve a “World’s Greatest Dad” mug. From Charlemagne to Muhammed Ali, here are 5 super-famous men who were, among many other things, awesome fathers through thick or thin. 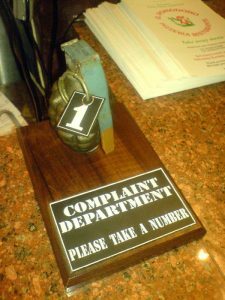 Grumpy customers with grievances can feel like a headache, but a GOAL-oriented complaint strategy will turn your customer’s criticism into an opportunity to create an avid promoter. Customers with problems are almost ten times more likely to be vocal about their experience with your company. You want them being vocal about how you changed their bad experience into a great one. Today, you’ll get a simple strategy for changing your biggest complainers into cheerleaders for your brand. Strong women and Mothers deserve to be celebrated every day. But when it comes to gift ideas for great Moms, it’s especially important to share inspiring life stories of the greatest ladies who left their marks on history in more ways than one — all while managing to take care of tiny humans of their own. From Cleopatra to Jacqueline Kennedy, here are 7 incredible stories of triumph and sacrifice that paved the way for us. 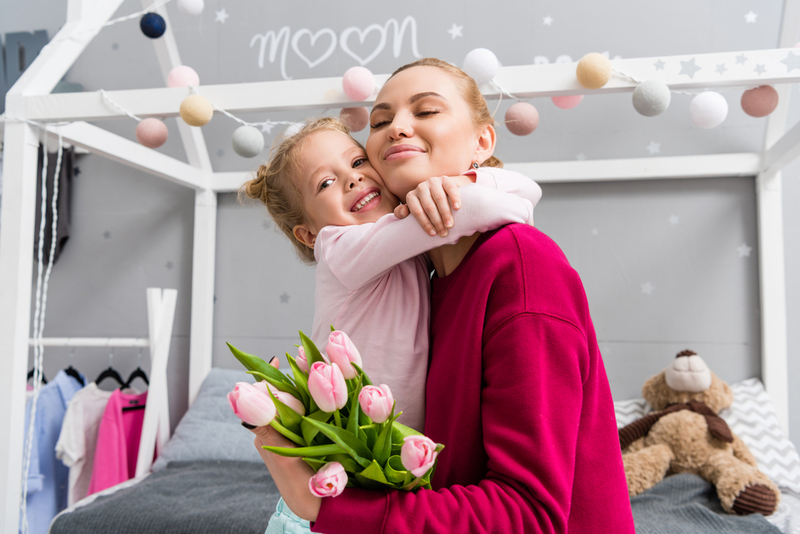 And while you’re trying to draw a parallel between these famous women and your own incredible mother, make sure you take our advice on the best gift ideas for Mother’s Day to surprise the most important woman in your life on Sunday, May 13, 2018. Cinco de Mayo is an annual celebration full of food, friends, family, and fun! 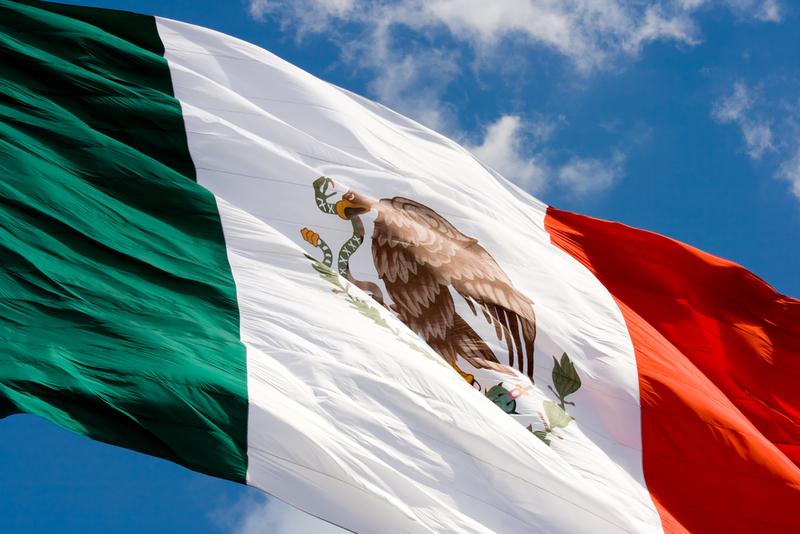 It is often mistaken for Mexico’s Independence Day. In fact, it commemorates the Mexican Army’s victory over the French at the Battle of Puebla on May 5, 1862. Because of this common confusion, the holiday has evolved into a celebration of all things Mexican. In Mexico there are parades, costumes, music, dances, and food everywhere to celebrate the day. Cinco de Mayo serves as a day to honor Mexico’s fallen heroes, and celebrate life. In the US, Canada, and elsewhere, Cinco de Mayo is a day for celebrating life and all things Mexican. So if you’re celebrating Cinco de Mayo, finding inspiration from Mexico’s vast culture is a must. Sending a gift basket with all they need to party is the way to include friends and family in your celebration even when they’re far away.